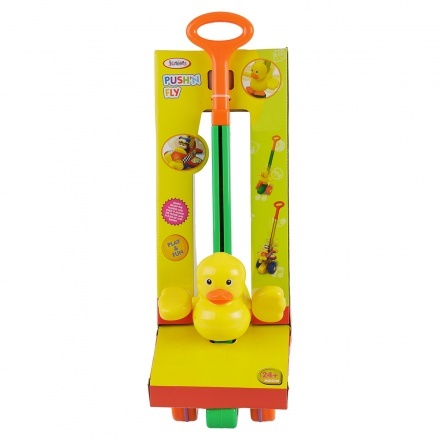 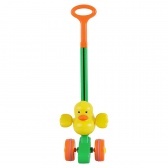 Your little champ is sure to enjoy playing with this interesting toy. 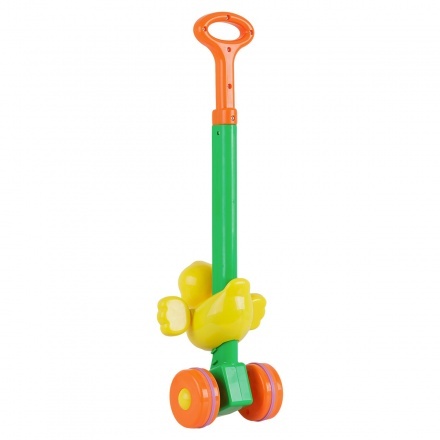 Featuring two wheels, this toy has a handle to help your kid grip easily. 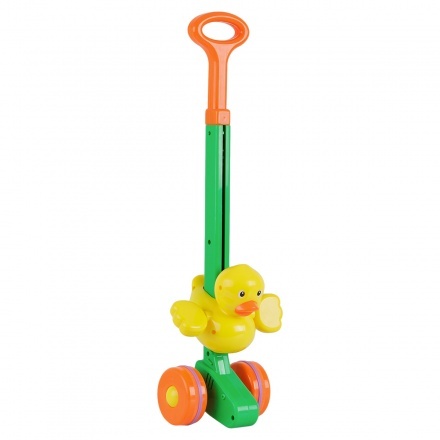 It is easy to roll around and play with.